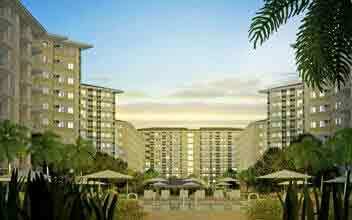 The Bloom Residences Sucat is a thriving integration of lifestyle hub that comes blooming with verdant surroundings. 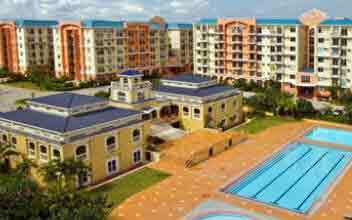 It is an enclave which is near to everything your family needs. 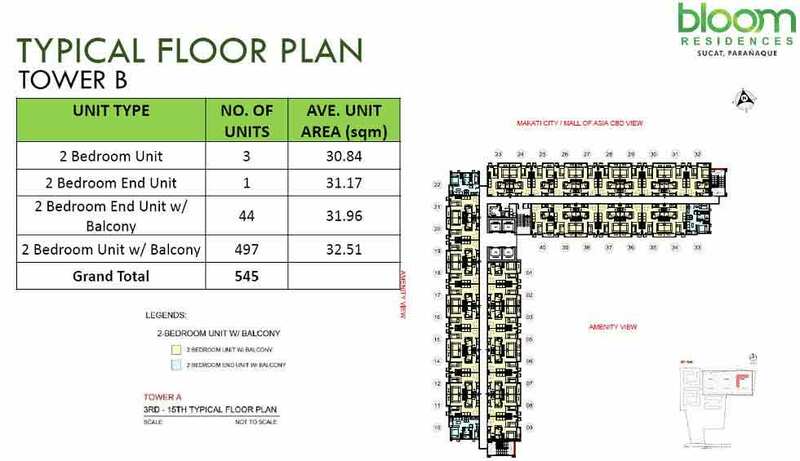 Aside from having residential units that come in various layouts and magnificent designs, the Bloom Residences is a nursery for growth which promotes healthy living to its residents. The fitness and wellness living features, like the outdoor meditation garden and clean lines of the contemporary interior design, are a cut-above-the-rest. 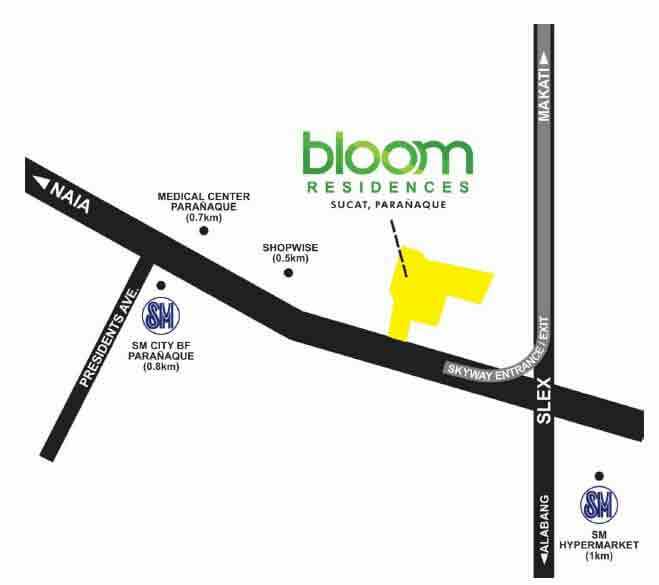 There are more amenities and breathtaking facilities that the Bloom has to offer for the tired and restless home seekers. 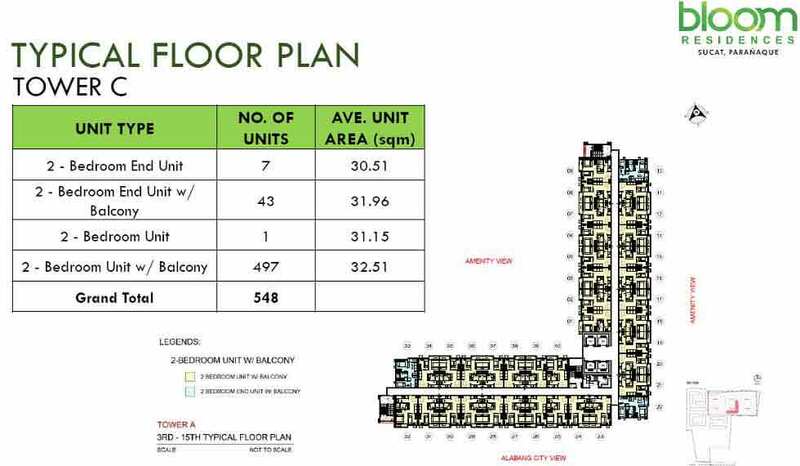 The convenience on accessibility to all kinds of destinations (including Metro Manila’s premier CBDs and entertainment centers) makes the Bloom Residences an easy-to-reach community. 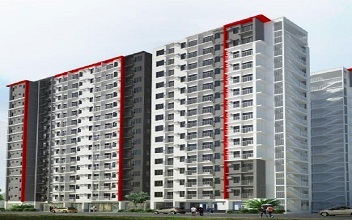 As its location at the foot of the Sucat Skyway Interchange, your new residence is just 50 meters away from the Sucat Toll Exit, making each turn an effortless journey to every corner of the metro. Even the modern facade of the Bloom signifies an ageless structure which never fades in oblivion, but will definitely appreciate in value every day of the year. That includes your purchased unit. 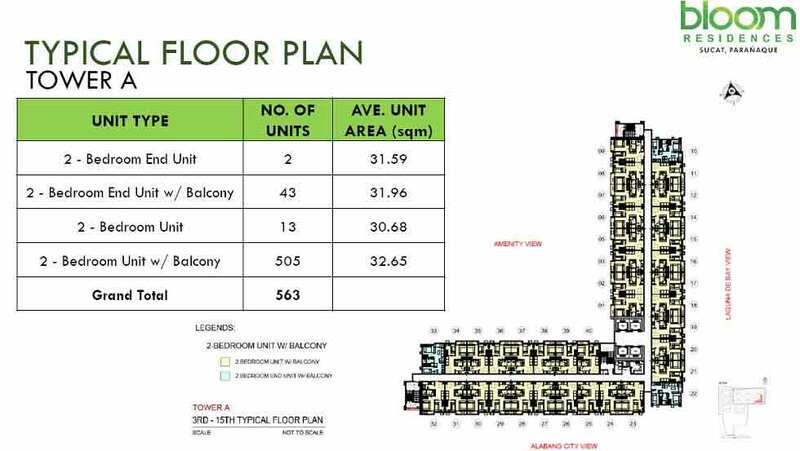 Moreover, as the Bloom Residences is blooming with more and more captivating features, you will be delighted to see and feel its grandiose lobby. 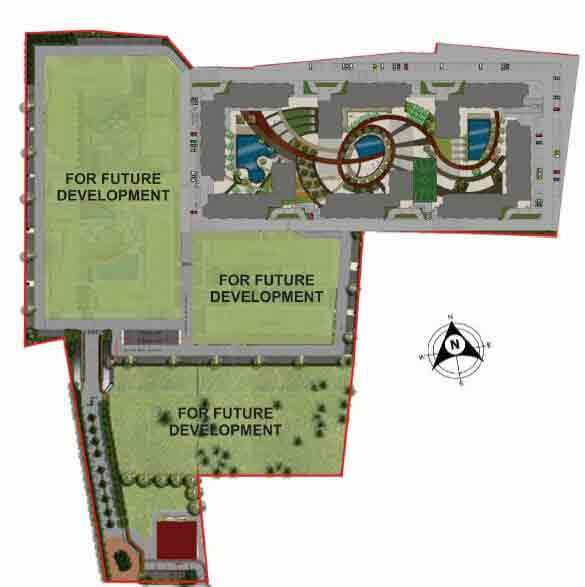 Here, where everything starts, you will have the first impression of a truly luxurious enclave as this part of the project has some of the world’s best interior designs. 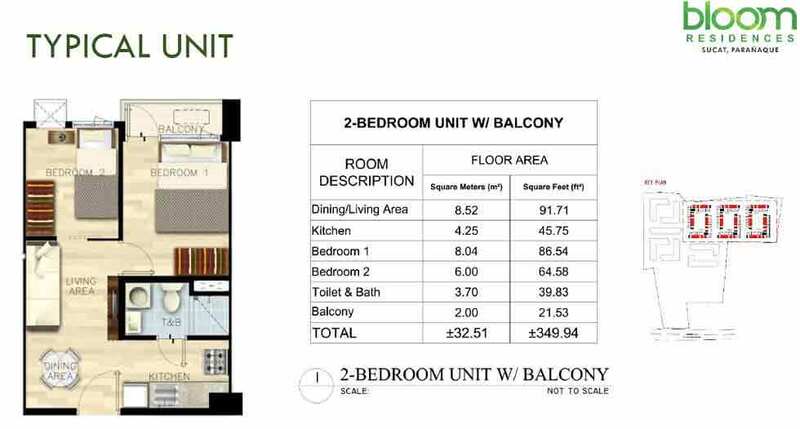 As the turnover date is fast approaching, which is expected to happen during the early months of 2022, you still have the chance to make your move and secure a spot at the Bloom Residences Sucat. 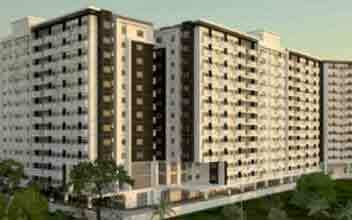 So make your reservation now and pick the best location and perfect size of your unit!